Was $35. Now $28! 20% off! 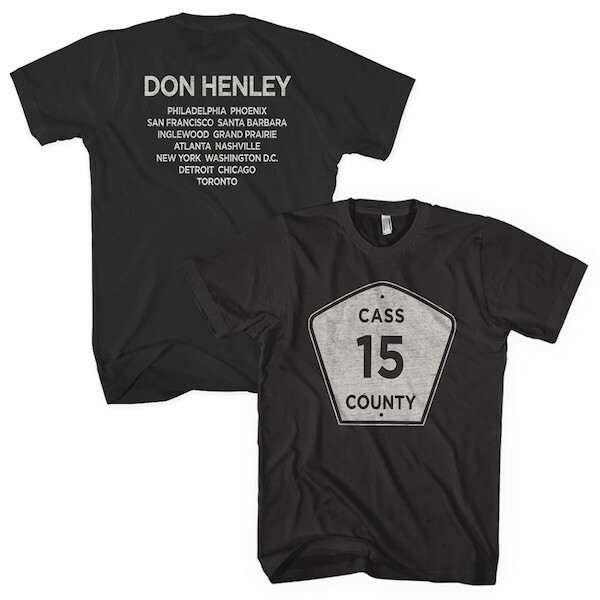 Coal colored T-shirt featuring a Cass County road sign on the front and 2015 tour stops on back.